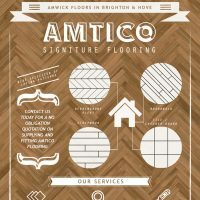 Amwick Floors is a friendly, reputable flooring company based in Brighton and Hove. 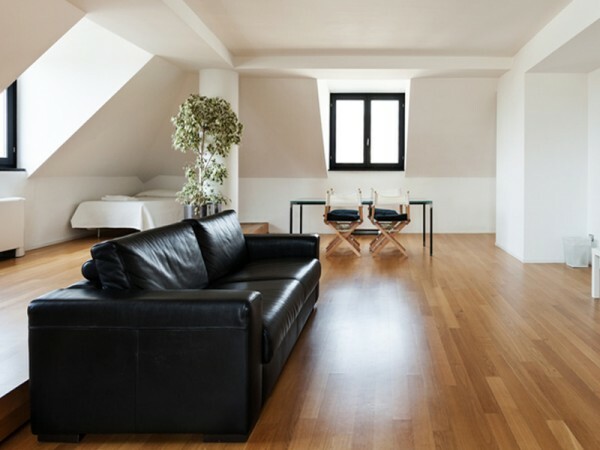 We have built our large customer portfolio based on recommendation, competitive pricing and our attention to detail. 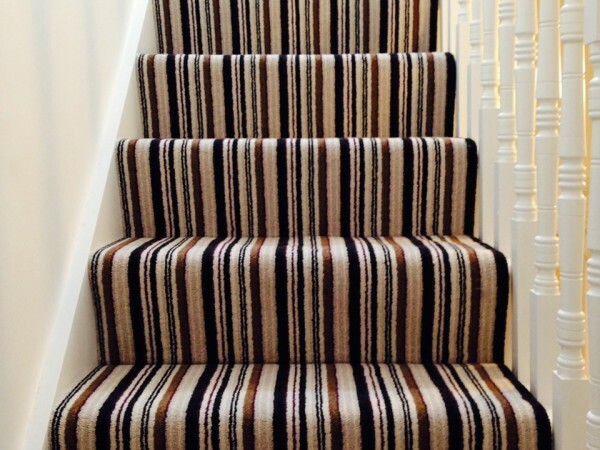 Please don’t hesitate to contact us for a free estimate, or for further enquiries. 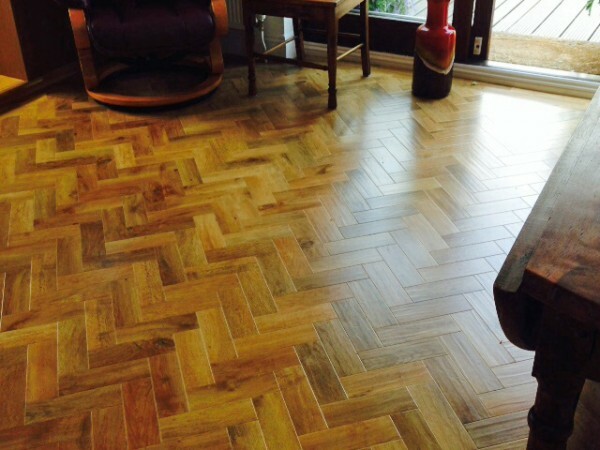 Please visit our portfolio to see some of our previous flooring projects in Brighton & Hove and the surrounding areas.